The modern gas boilers that we install are safe, efficient, and affordable. 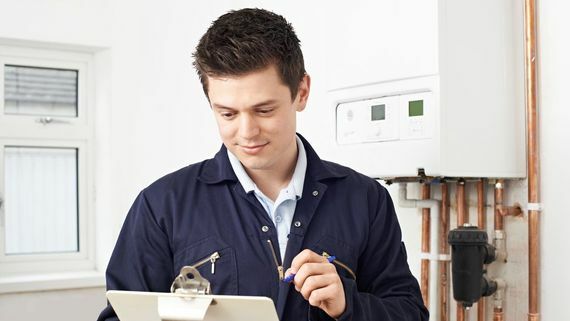 We carry out boiler supply and installation regularly, providing customers in Walsall, West Midlands with a quality product at an excellent price. Using the best brands, Gas Mark 1 is heating the town one house at a time. Call us if you want to be next. Find the right boiler for your property when you choose use. We’re more than happy to visit your home to assess the work required and impart our vast knowledge and experience. By getting all of the details we’re able to determine the best product for your needs. At Gas Mark 1, we’re confident in the work that we produce. We provide a 12-month warranty on our work with boilers and our products come with manufacturers' warranties of up to 10 years. Whether you want a system boiler, a combination boiler, or central heating radiators, we always provide honest advice and excellent service. We’re dedicated to helping you find the perfect heating system, and always strive to provide something cost-effective and perfect for you. 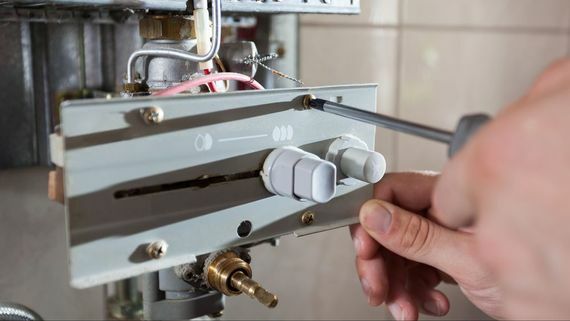 Once your boiler is installed we’re able to help you to protect it. 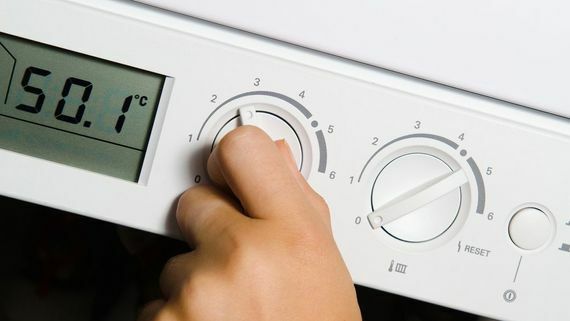 By having your boiler regularly serviced it’s much more likely to last for longer. We’re able to undertake this work for a fair and genuine price. Contact us, in Walsall, West Midlands, to find out more about our boiler supply and installation expertise.